Congratulations – your CV or application has made the right impression and you’ve been invited for an interview. Now for the next stage … interview prep. Your chances of success hang in the balance and getting your preparation right is key! 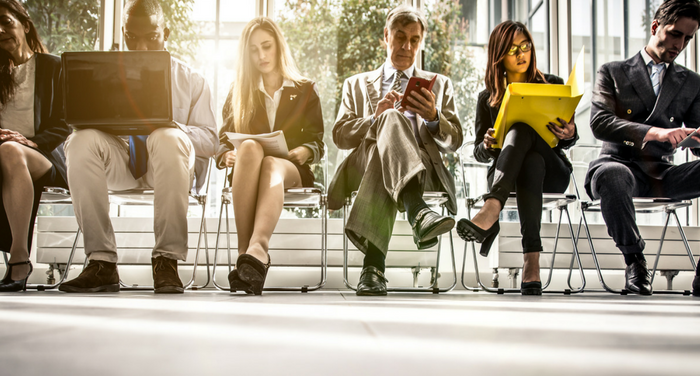 If you really want to stand out from the crowd and impress your interviewers, putting the time in now, will be worth its weight in gold. The important thing to remember about an interview is that it’s a two-way street. As well as being an opportunity to demonstrate your competence, an interview is your chance to find out whether this particular job and subsequent employer is right for you. Whilst planning how you’re going to answer interview questions is a must, it’s also essential that you think about the questions you’d like to ask during the interview. Something that jobseekers often don’t place enough emphasis on, is asking well thought-out questions. Asking poignant questions about the job and company can both impress and inform. Not asking questions can give the interviewer concern about your lack of interest. To prepare your questions, you’ll need to research the company and the team you could be working in. Whilst the job description will inform you about the duties and responsibilities, it won’t provide the whole picture. Asking questions will help you to dig a little deeper and find out whether this job and company is truly right for you. A good place to start is to ask about their project portfolio. You could ask, “What projects have you worked on recently?” Or, “What projects are coming up in the near future?” Doing so will help you to get a clearer picture of the type of projects you’ll be working on, and whether they are of interest to you. Another good avenue for questioning is to ask “is this a newly created role?” If it is, this could be a good sign that the company is growing or diversifying. If it’s not a newly created role, you could take the opportunity to find out about “any critical tasks and objectives to be achieved within the first weeks/months?” Not only will this help to inform you, it will also help your interviewers imagine you in the role. A third option could be to ask “how often feedback is delivered and how performance is measured?” This will give you an insight into how you will be evaluated and how much support will be offered. Asking company related questions will you help you assess what the company and team are like to work with. You could ask “How would you describe your company or the department culture?” Doing so can you give you a deeper understanding of the company’s values and ways of working. Another good avenue for questioning is to ask about “training opportunities within the job?”. In addition, questions around “offshore rotation and working standards”, “site construction HSE policies”, or the “typical leadership style within the company” will give you a good idea about the type of employer across the table from you. Are they a supportive employer which offers training and development? Do they have the policies in place to keep you safe at work? During the questioning stage of an interview, referencing your own research can be a win-win. Firstly, it can help to guide the conversation from one topic to another. Secondly, it can help prove to an employer that you’ve done your due diligence. If you’ve read their mission statement, you could take this opportunity to ask “how your role might help contribute to achieving their long-term goals?” This will give a clearer picture of how your role will contribute to the company’s success. Alternatively, why not search for recent company performance statements or press releases to get a true picture of the company. “Are they using any new technology in projects, forming new partnerships or entering into new territories?”Checking the company’s Facebook, Twitter and Google+ pages will provide access to their latest news and events. Whatever you decide to ask, the idea is to show the employer that you’ve found information that isn’t in the job description. This will help to both prove your interest and demonstrate your competence. Some interviewers will cover workplace benefits during the interview. If they do, it’s OK to discuss them in more detail at the time. However, if they don’t touch on workplace benefits, it’s generally advisable to wait until you have a job offer in place before discussing any workplace perks. Simple questions are better than no questions! 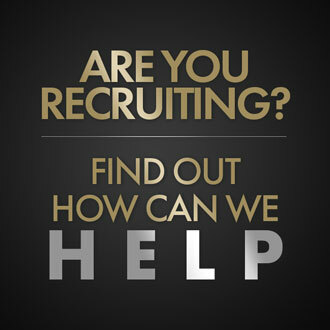 For help finding your next role or sourcing great talent to join your company, get in touch with our friendly team. 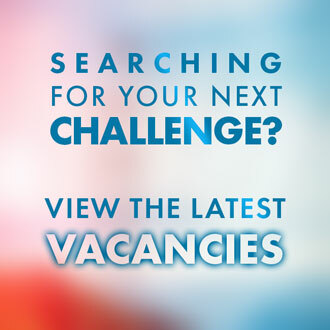 We have a number of commissioning, construction and project engineering opportunities and personnel within the electricity transmission, renewable energy, offshore engineering and construction sectors. We can be contacted at www.turnerlovell.com, info@www.turnerlovell.com, +44(0)2074481100.